This was a logo I designed for a local charity, Rabbit Rescue North West. I used my own two rabbits, Bran and Renly as models of course! 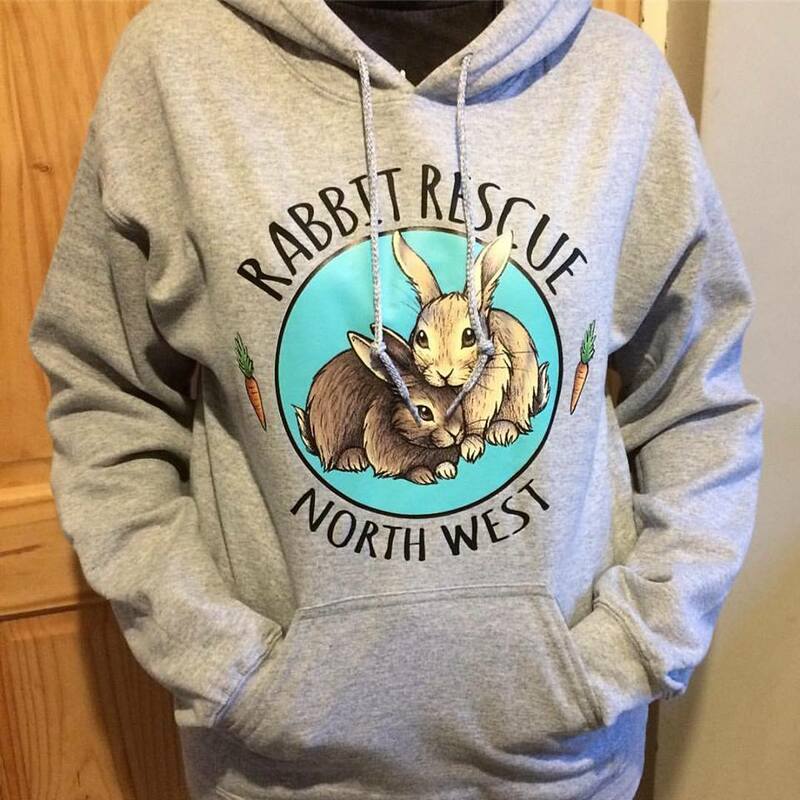 Rabbit Rescue North West is a charity based in Mobberley, Cheshire who rescue and rehome rabbits. Rabbits are the third most popular pet in Britain but are also a very neglected and often misunderstood pet. They are a highly intelligent and sociable animal, who need daily exercise and mental stimulation. RRNW aims to help bunnies in need to find loving forever homes. All rabbits are neutered, vaccinated and micro-chipped. Please visit the Facebook page for fundraising auctions and adoptions. You can also purchase a hoodie with the logo on, they are £25 (+ postage) and all profits go towards the rabbits. If you are considering a rabbit for a pet, please do your research first as they are not as easy to care for as many people think. Vaccinations and neutering are necessary and costly. 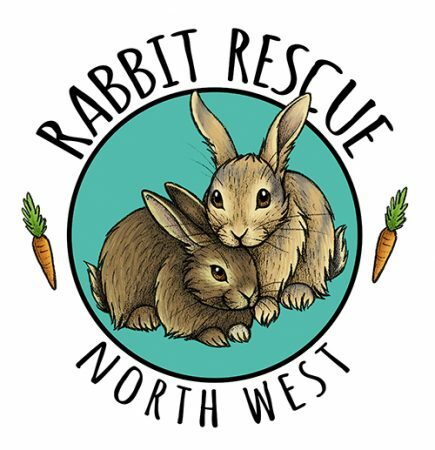 Please consider getting your rabbit from a rescue centre such as Rabbit Rescue North West rather than buying them from a pet store.